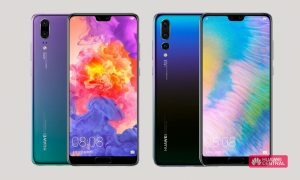 On March 26, Huawei released the P30 series in Paris, France. 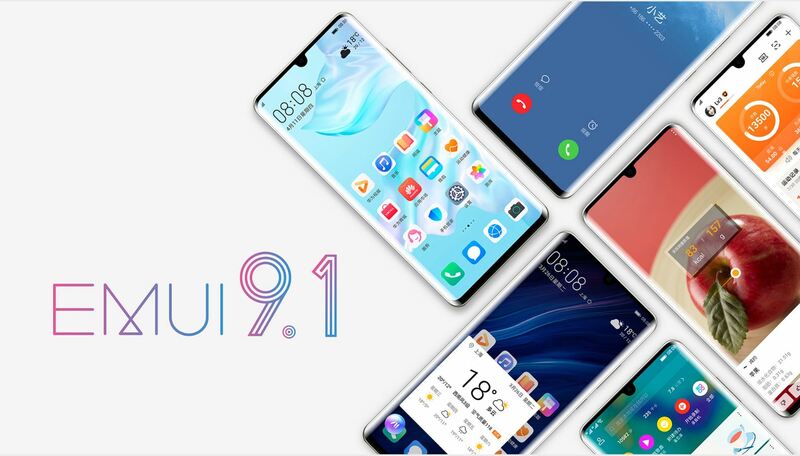 Huawei also officially announced the new version of the EMUI 9.1 system. 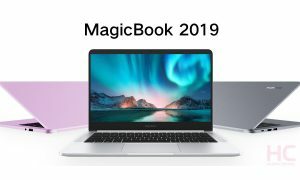 On April 11, tomorrow afternoon, the P30 series will be released in China. With the P30 series, EMUI 9.1 will also be unveiled at home in China, and more models will be upgraded in the future. 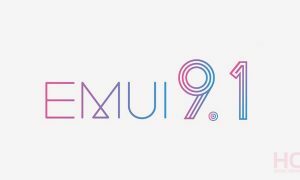 The company did not disclose which old models will get the EMUI 9.1 update, but it is interesting that the official forum of Huawei Club is recruiting new versions of the EMUI OS, but didn’t mention the specific version, which is most probably EMUI 9.1. Note: Each model recruits 500 people with LOG log, without LOG log 1500 people. This test is currently running in China but it will be available to other users worldwide soon. The list doesn’t include the Huawei Mate 20 series, but there is a big chance that the Mate 20 series will get the EMUI 9.1 update very soon. Remember: Because the update is still in the internal testing stage, if you are not in the above list – do not have to worry, just wait for the official version to push.